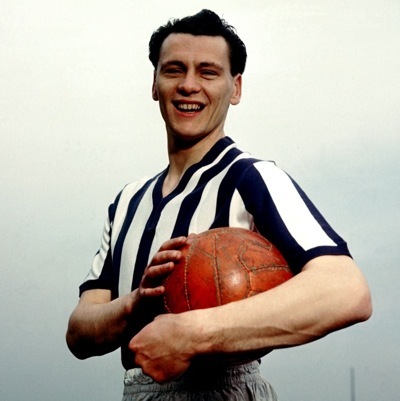 Sir Bobby Robson has passed away at the age of 76. He lost his long battle against cancer, during which he kept his good humour and dignity. It’s a terribly sad day for English football, and it puts into perspective just how trite football has become. You can keep your transfer rumours and Â£100,000-a-week contracts -Â this is real fooball news, of the worst kind, sadly. Many people will remember Bobby as a fine manager. It’s easy to forget that he was also a top-class forward, blessed with pace, power and no little skill. He was a fine and loyal servant to Fulham and West Brom. He played for England 20 times, a number that should have been higher, but an ankle injury prevented him from making an impact at the 1962 World Cup.